BALE DIAPER DEPOT.. by popular demand, monthly allocations to clients. VELCRO OR TAPE? WE HAVE EM BOTH..
New Bales of 95% usable available Call for details. 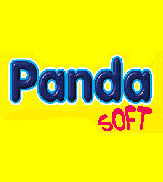 * Same Diapers others sell in the market at .75 cents per lb. We will not be undersold! Call us when you are ready to BUY! All offers for diapers are based on a minimum order of one 40' HQ container or 53 ft. trailer! Prices subject to change at anytime. Seconds starting as low as .024 per unit packed. Contract prices only to select customers. 40' HQ holds an average of 41 bales @ 31,000lbs / 15 Tons /13,500kg. Bales are sold by weight and weighed at time of loading. Gaylord and truckload available upon request. BALE 40' HC Container Style Weight lbs. US $Dollars per Lb. Delivered CFR 3900 42 Bales 600 $750 US $per Metric Ton includes delivery to most ports! Finally available, we have what many have asked for, Our own Packed Seconds. 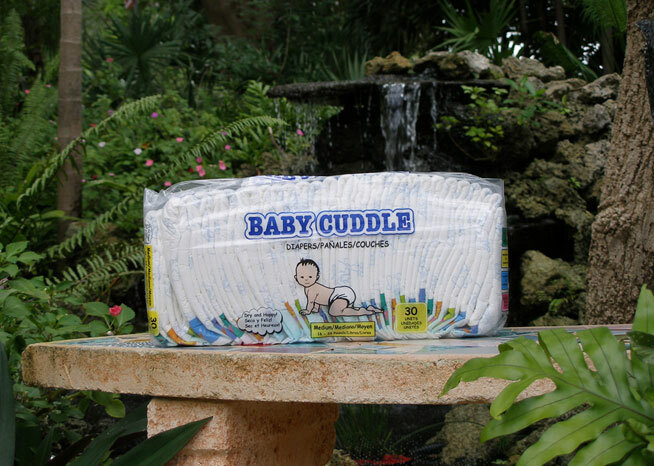 These are the Grade A Velcro/Tape overnight grade Diapers & Pull-Ups. Select Seconds about 100% perfect! Even the pickiest Moms will LOVE these! 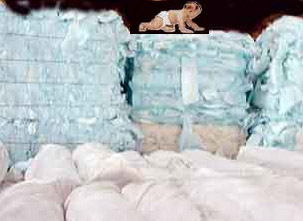 Average mix of Diapers for Best Baby Bales are 90% Velcro10% Tape. Avg. Ratio of usable is 85%-90% usable 10%-15% Repairable and unknown. Cloth Non Woven backsheets on 95%-100% Diapers. 100% Velcro available upon request at slightly higher price per lb. Now bales of 95% usable available ask for details.